Aitkin Machine & Manufacturing also has a variety of produts that we sell straight to consumer. Our products are all made and manufacturing right here in the United States! We do not import any materials used for any of our products. 100% quality, dependable American craftsmanship!! 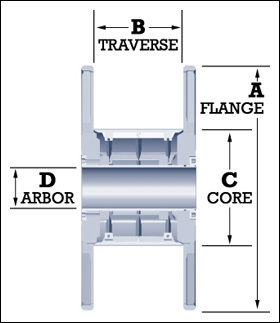 This product was created to make moving large objects such as picnic tables, work benches, sporting equipment and many other things easy. They take out the heavy lifting and risk of injury. This product line was purchased from ATEK Products of Brainerd, MN. This is the top of the line product for wire packaging! We produce the reels, lifters and accessories for all of your wire packaging needs for both the sellers and end users! This 2" universal receiver hitch is state of the art. 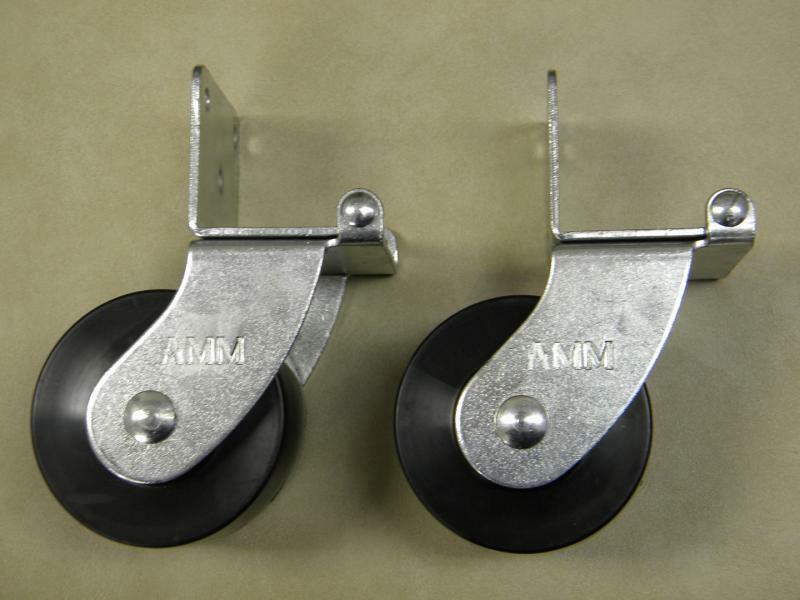 Designed and produced at our shop in Aitkin, this product eliminates the common problems associated with hitches. With our design, you will no longer get any of the loosening and slop that you end up with from other hitches!